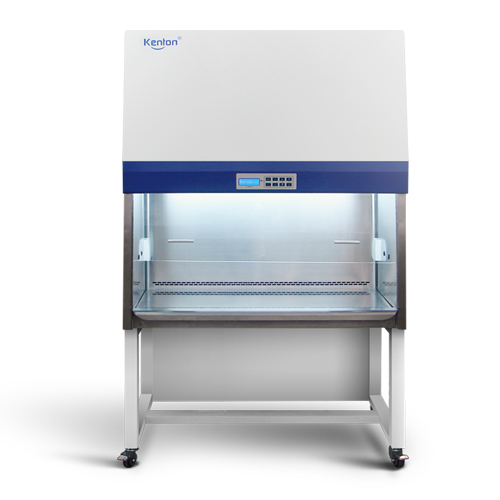 Kang Heng secondary biological safety cabinet is the main safety protection equipment for biological experiments. The use of clean air flow, negative pressure leak prevention and other micro-computer control technology can effectively prevent toxic and harmful air suspended particles from injuring the experimental operators and ensure the safety of the experimental environment. 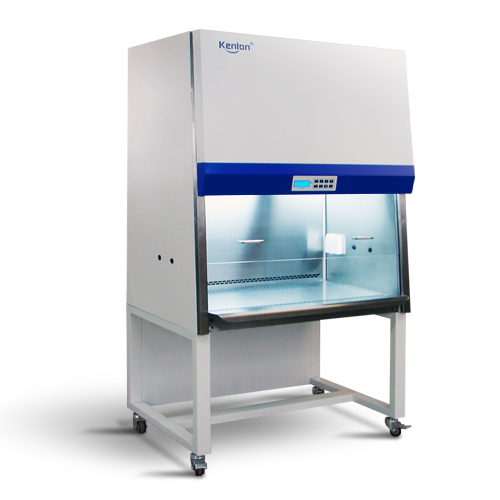 Biological safety cabinets is clean equipment in biological experiments, to prevent damage of the experimental operation of poisonous and harmful airborne particles, in order to protect the safety of the operator and the environment in the experiment.